Aguascalientes (Mexico) Sep 14 (IANS) Cruz Azul which is in first place and undefeated through eight matches of the Mexican soccer league s Apertura tournament will visit Necaxa in Matchday 9 of 17 action on Saturday. With six wins and two draws Cruz Azul (20 points) is close to clinching one of eight playoff berths but faces a tricky opponent whose No. 15 spot in the standings is deceiving reports Efe. Necaxa has mostly succeeded in playing a stylish brand of attacking soccer but has managed just 10 goals and allowed 13. However the Aguascalientes-based club has performed much better thus far in the Apertura season at home than on the road. 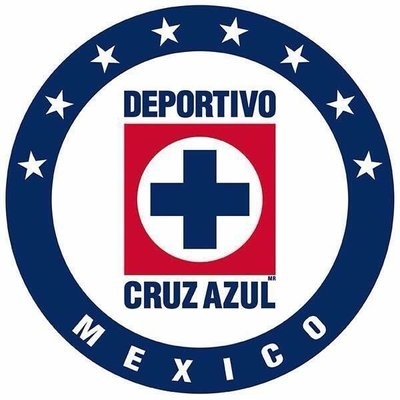 Cruz Azul will remain on top of the standings regardless of the outcome of Saturday s match at Estadio Victoria because it has a four-point lead on second-place Monterrey. Monterrey on Saturday will host Chivas which will have to make do without injured midfielders Michael Perez and Orbelin Pineda. Chivas in 12th place after a loss two weeks ago against Pachuca ended its three-game winning streak will have its hands full against a Monterrey squad that has gotten strong performances from all of its lines thus far this season.